Because stupid organisation, i can garantee you they dont even have the Algerian passport. Don't talk if u don't even know how to play this game. Yes, I can confirm, that we had to show our passport. 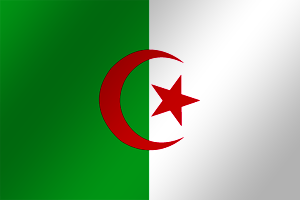 There is no way, they don't have the Algerian nationality. !! 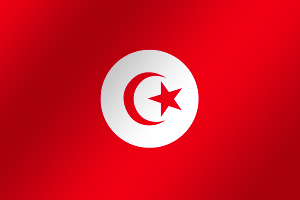 A north african qualifiers won by a European team ! Damn these WESG admins are geniuses ! at least make it fair ... these guys got 70 ping gap compared to the players connected from the Region that the qualifiers are dedicated for :p ! Will Algeria use their 50 man line-up like they did last time? LOL, u guys are unknows (except potei and krumpze), viva algeria were doing 1.6 lans before you even played cs. A liittle respect plz, bad looser. go here twitch.tv/wesg_csgo/videos & watch the last broadcast, all 4 maps are there, enjoy.